To create a best selling perfume, it is most important to market research for both personal taste, and to determine sales targets. 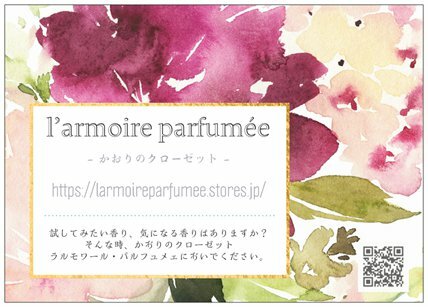 It is also essential for the creators or owners of the Perfume House, to advise their Perfumers, of their wish to make the new perfume, "Unforgettable". Today, may I introduce, "Two Imaginary Ladies" which two different owners of perfume houses, have produced. "The Ideal woman of Hubert Givenchy - her name is Ysatis, obviously"
The lady most associated with Hubert Givenchy in his career, is almost without exception, Audrey Hepburn. However, she could hardly have been his imaginary woman, as she already existed..So who was this imaginary lady of Monsieur Givenchy? 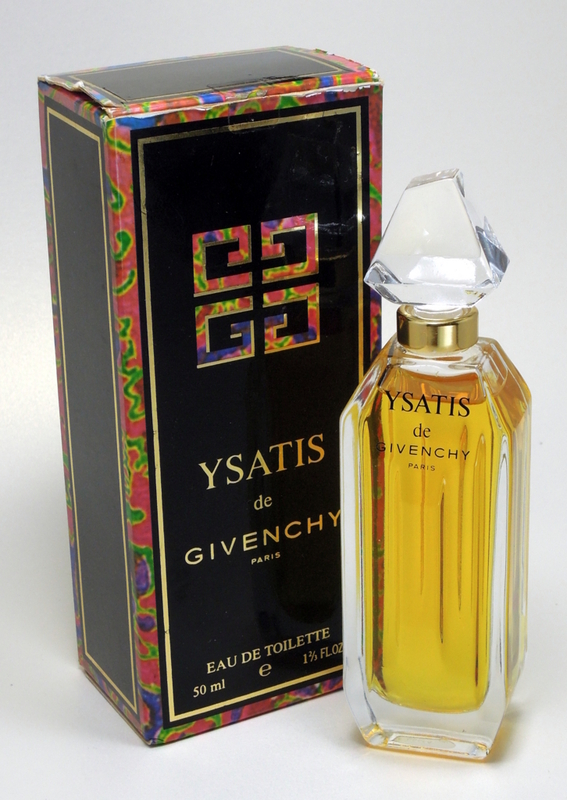 In 1984, Givenchy launched his "ideal woman" Ysatis, amid a advertising campaign, titled, with the heading of this article. "Ysatis" was discontinued, but had a limited relaunch in Japan this summer, and was created by Dominique Ropion, the Master Perfumer, who also designed Amarige in 1991, together with a series of Frederic Malle creations like, Une Fleur de Cassie (2000) Carnal Flower (2005) and Portrait of a Lady (2010). 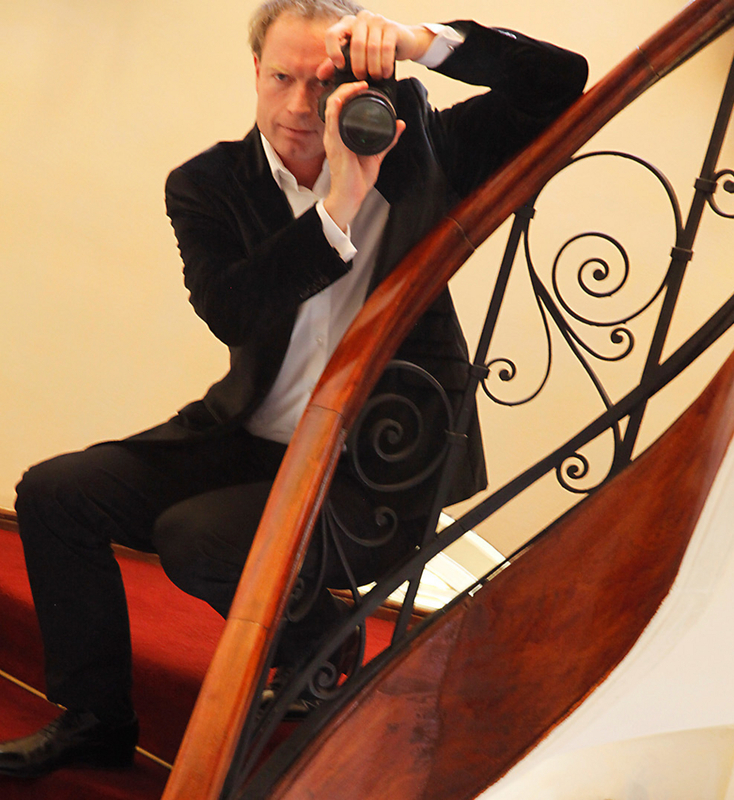 The Skyscraper shaped, crystal bottle, is designed by the living legend Pierre Dinand (who's first bottle was designed for Madame Rochas in 1960). Ysatis, is a sultry, floral chypre. The key of this scent is Tubereuse, which is rather subtle, understated, and not In your face. The other heart notes are, lush Blossoms like, Rose,Jasmin, Orange Blossom, and Ylang Ylang, all embraced by base notes like, Oak Moss, and Sandalwood, together with a hint of, Civet, Warm Amber, and Musk. All holding such a beautiful bouquet in their willow arms. So noble, So intelligent, and yet, so mysterious and sensual. Ysatis, has never dated, or become old-fashioned, since launched over 30 years ago, thanks to her sleek image, without need of the big shoulder pads, and big hair styles of the Dynasty fashion, during the 80s. Enjoy these two perfumes just in season, and meet those imaginary ladies, who await you !